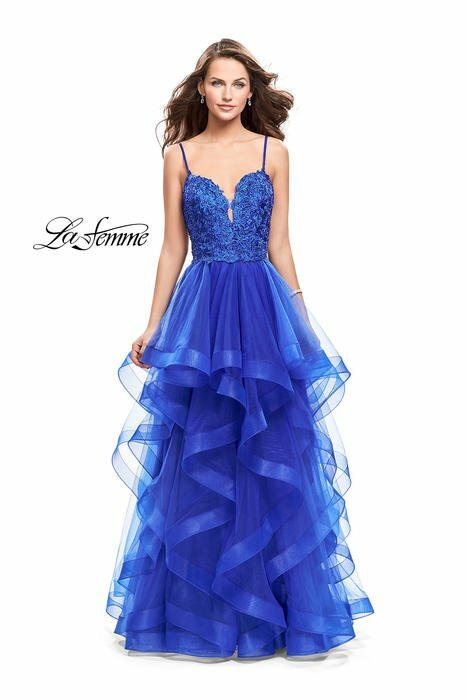 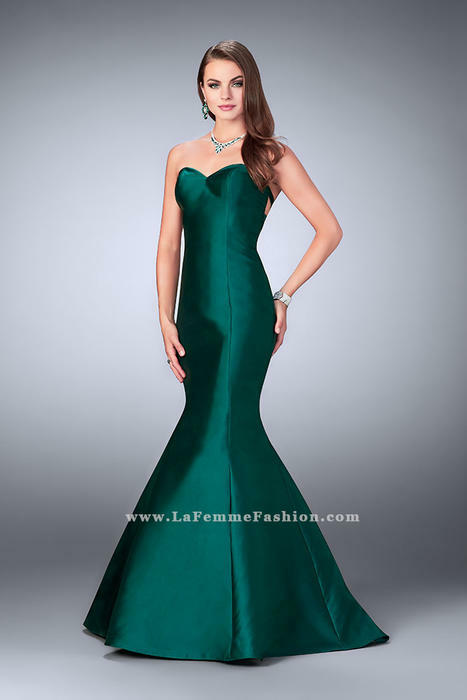 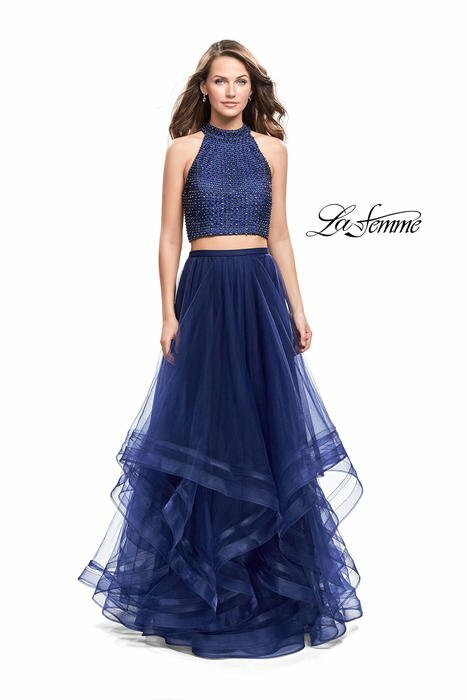 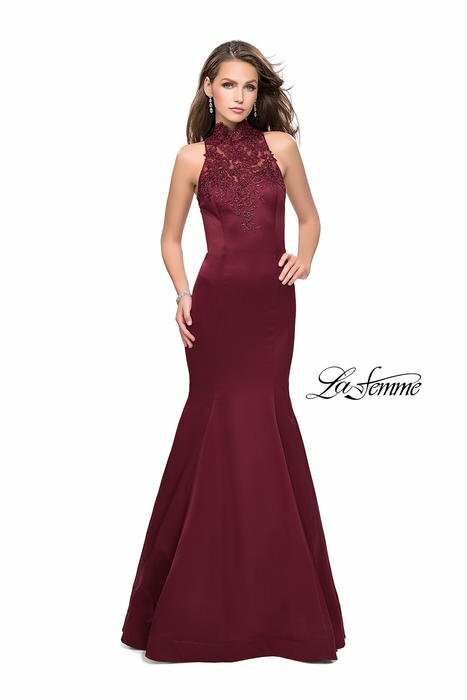 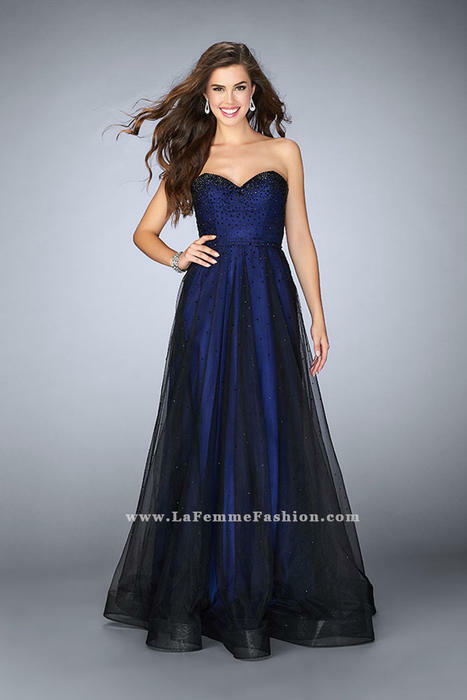 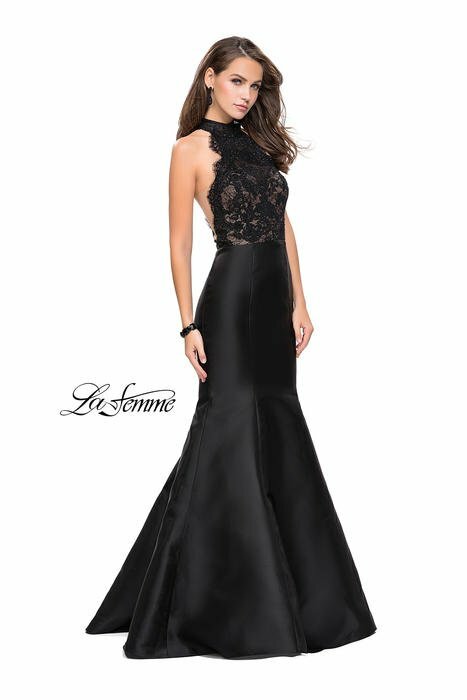 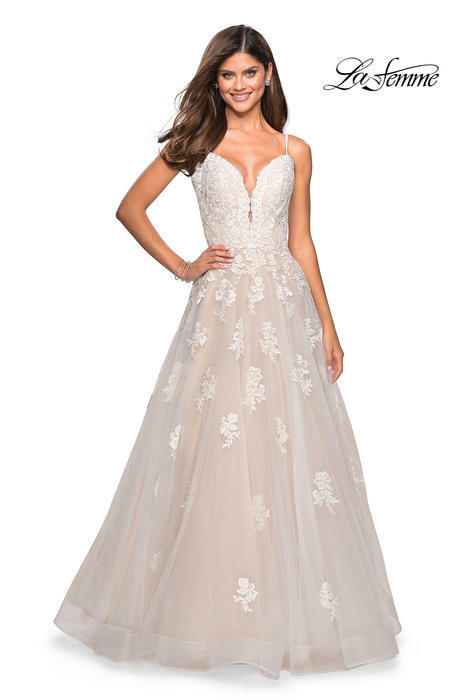 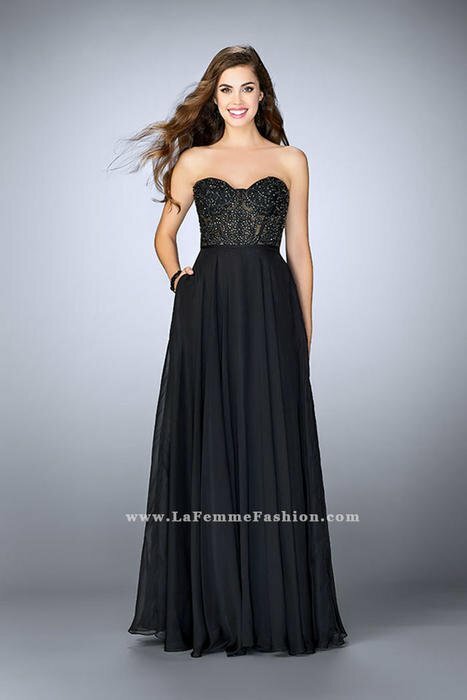 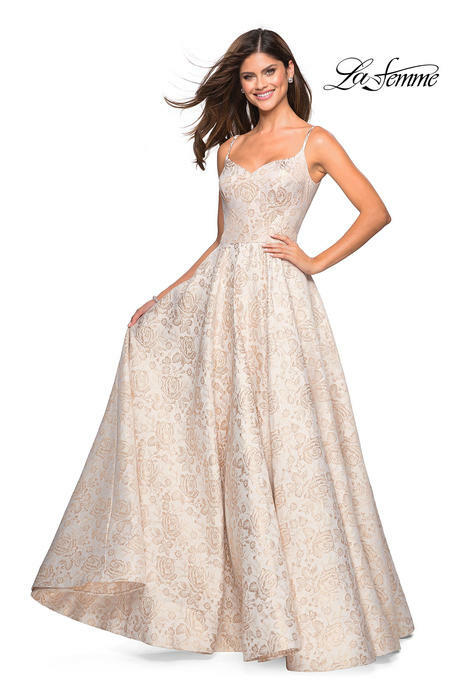 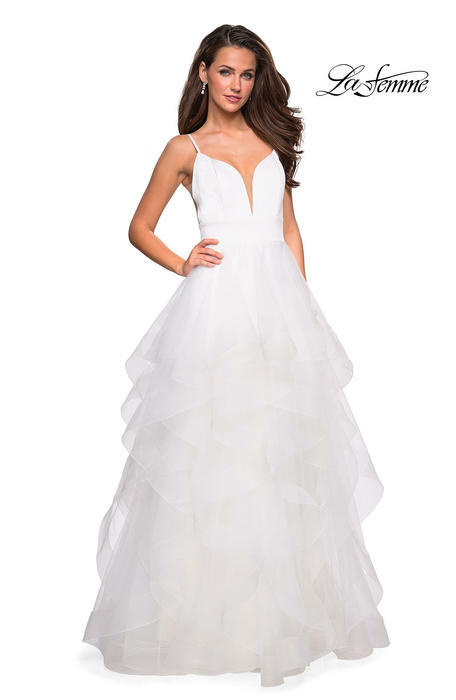 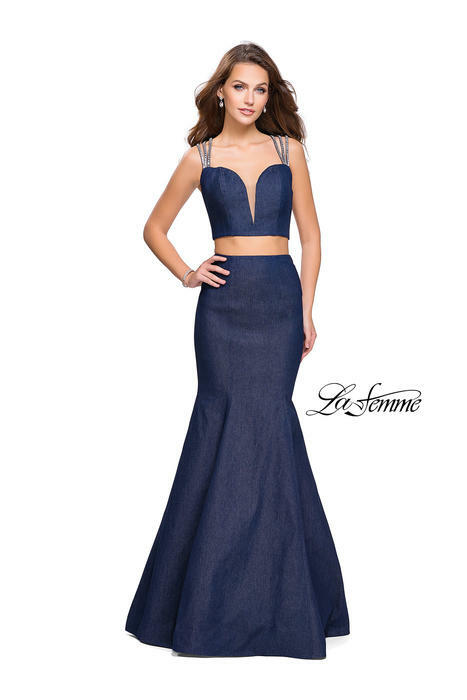 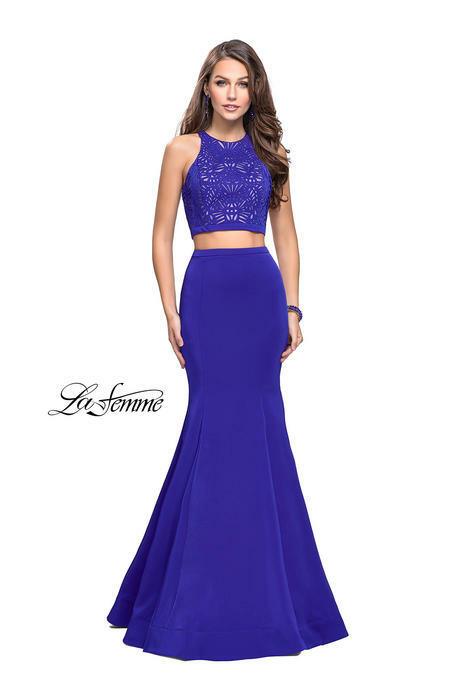 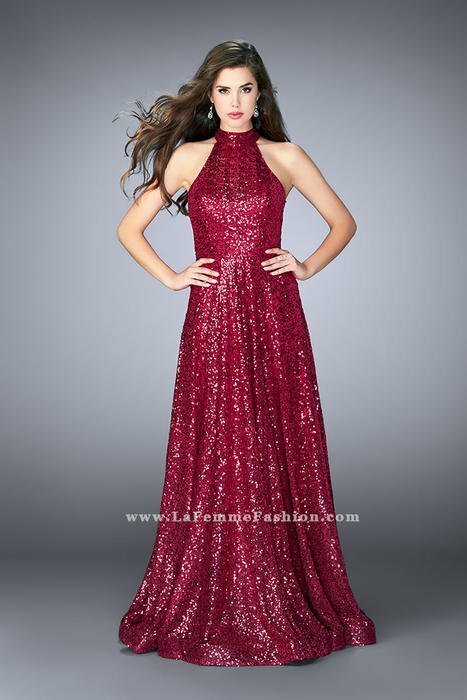 The La Femme Fashion designers At chiqueprom dedicate themselves to providing the highest quality dresses and exquisite designs for our customers. 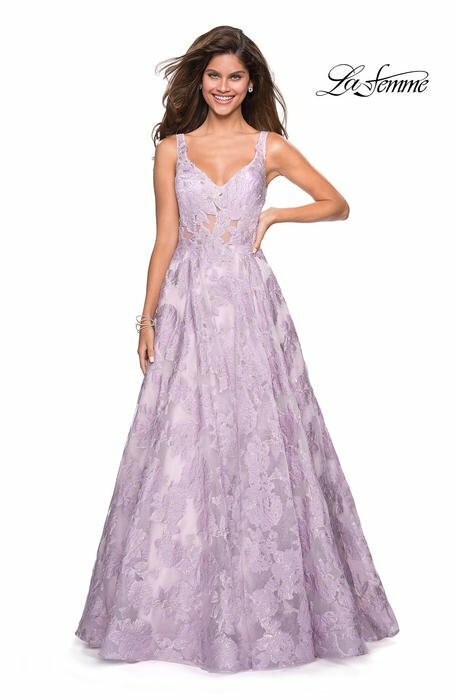 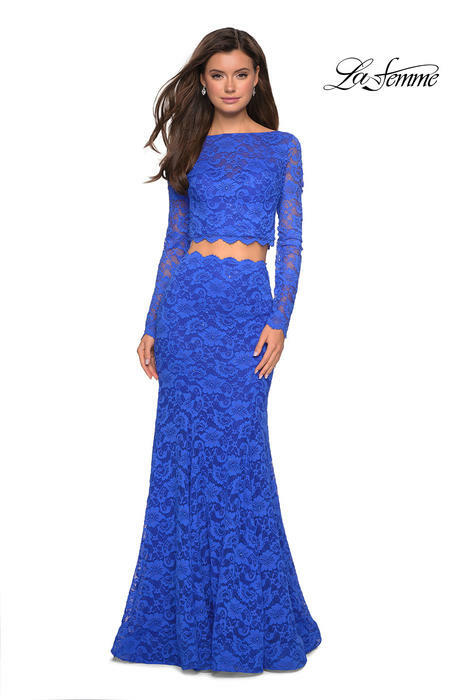 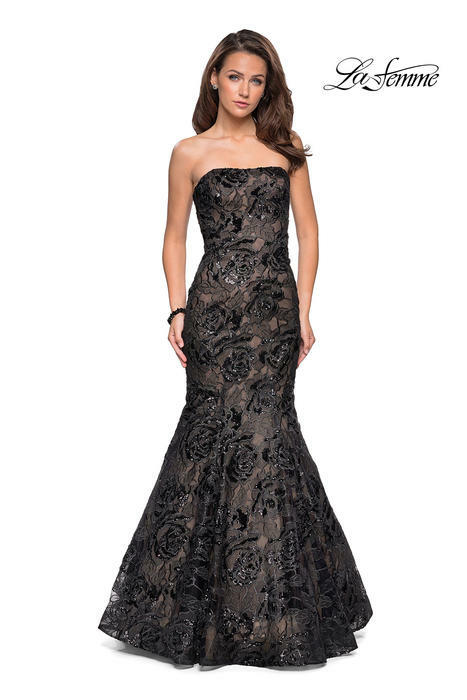 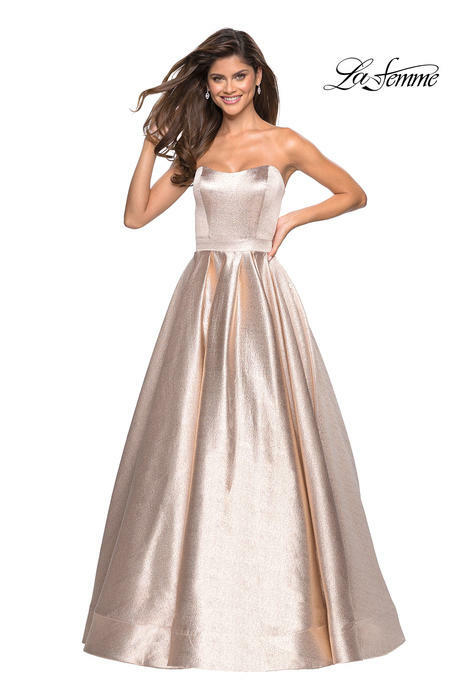 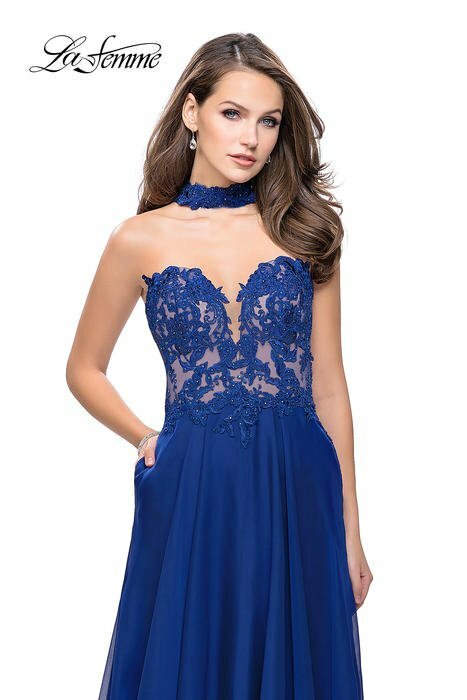 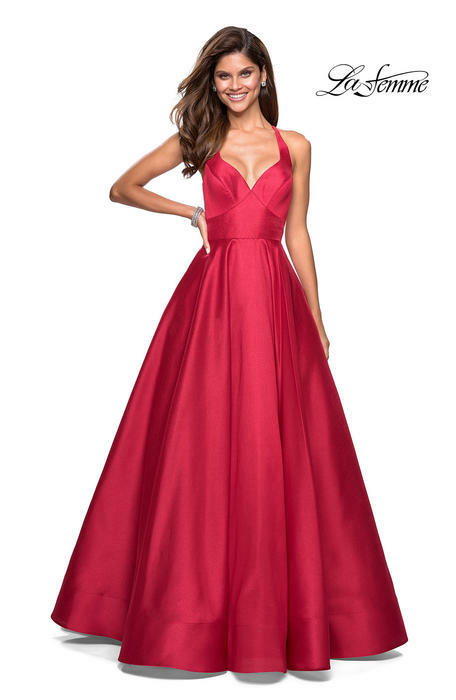 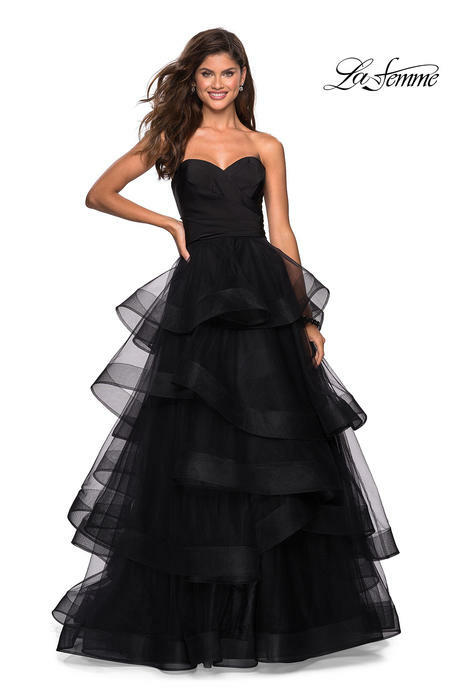 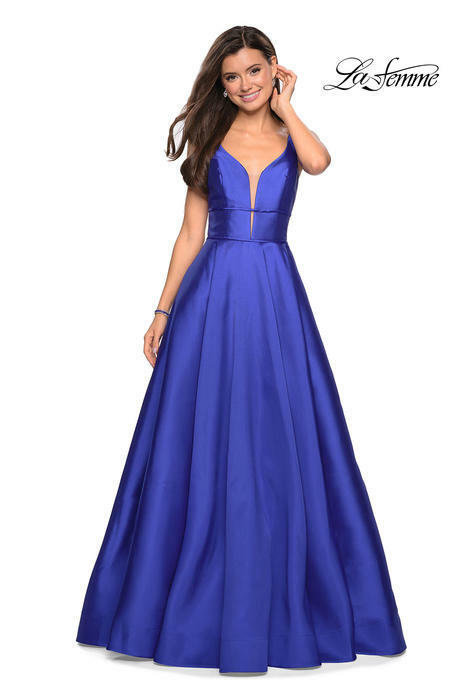 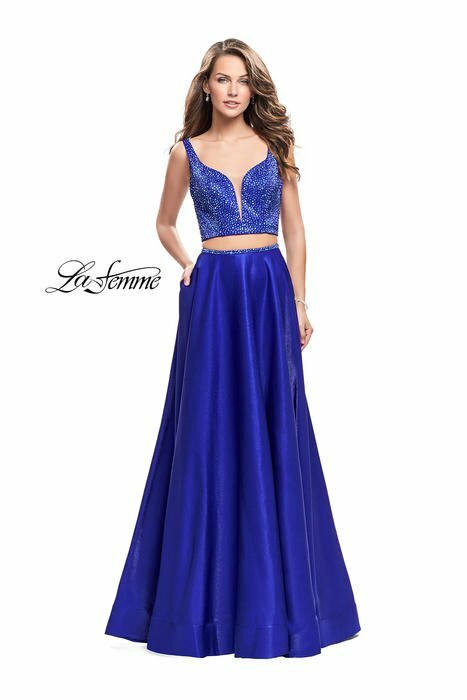 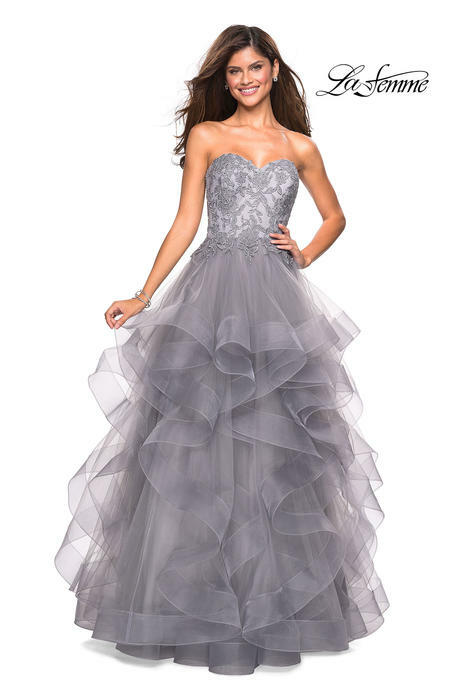 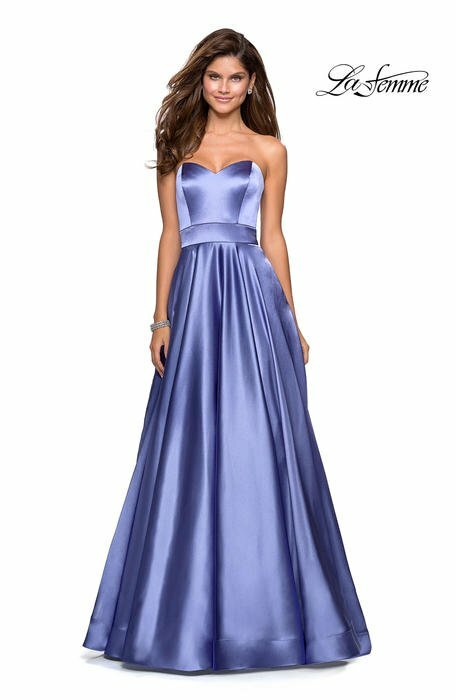 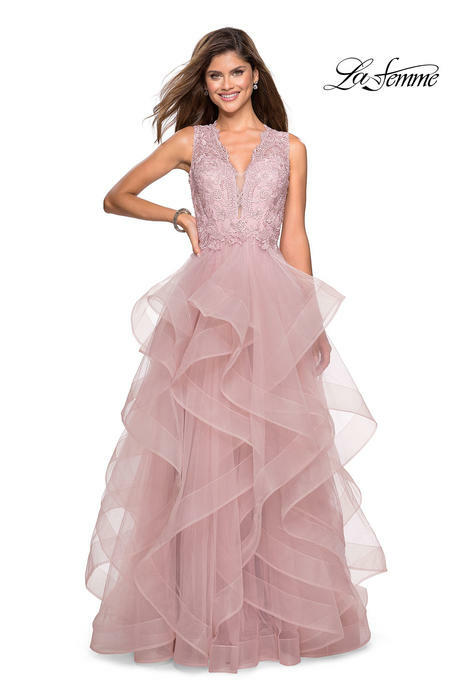 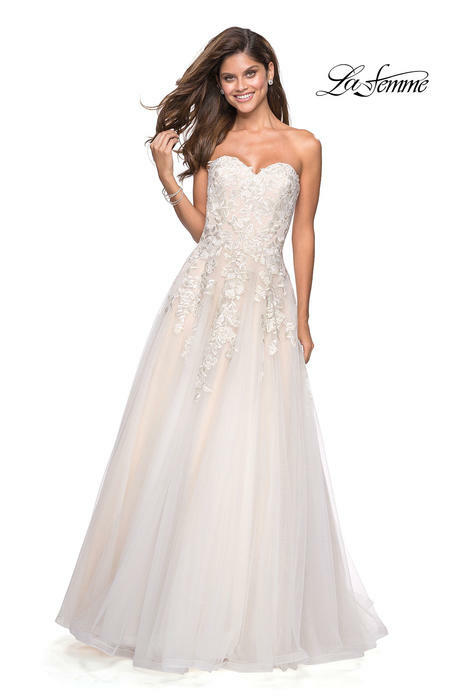 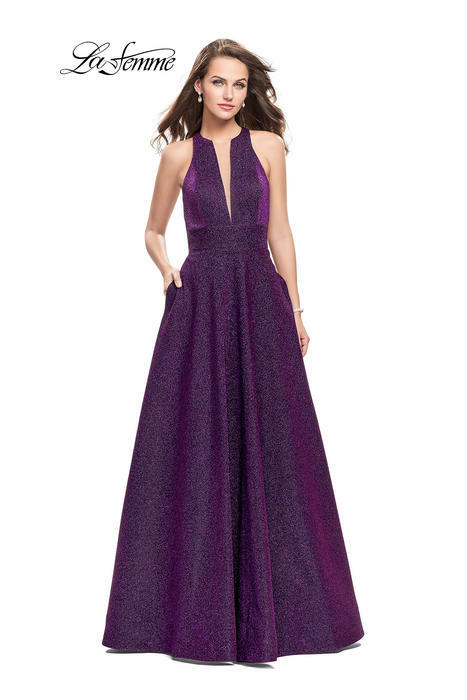 We specialize in Prom, Homecoming, Pageant, Evening, Bridal, Bridesmaids, Graduation and Cocktail attire. 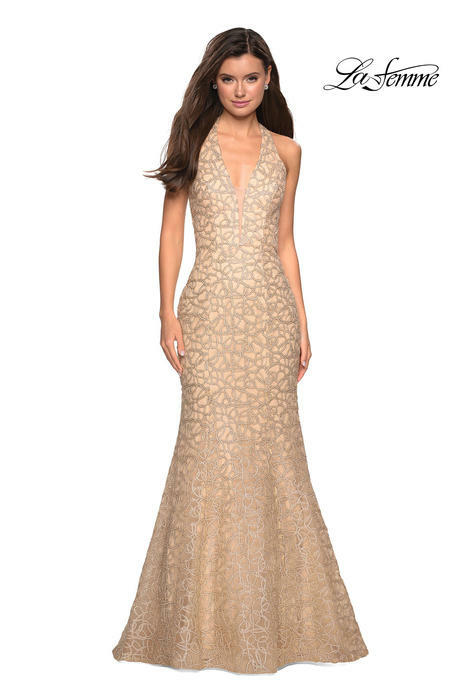 We are excited to also be expanding by adding our Young Mother of the Bride collection. 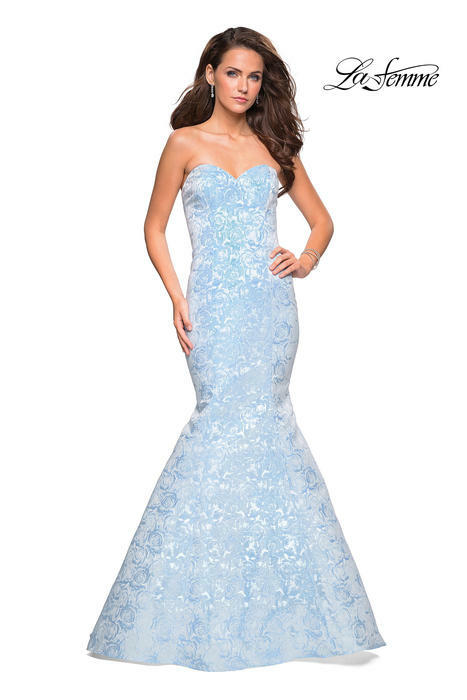 If you are under the age of 16, you must bring your paying guardian or parents to try on dresses.